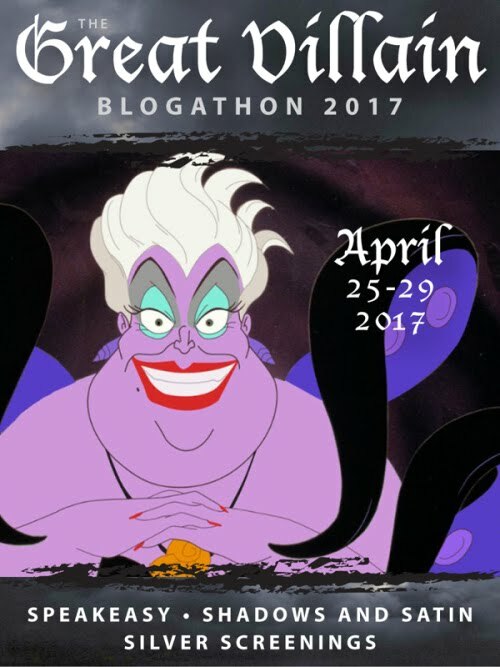 It's the contest to see who's the worst of the worst. 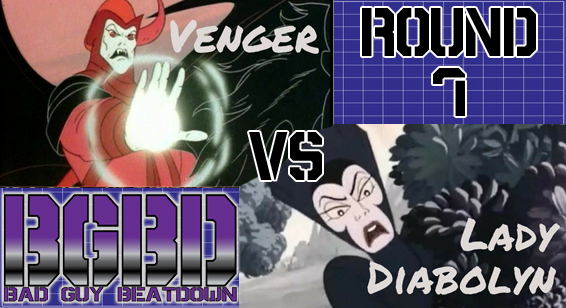 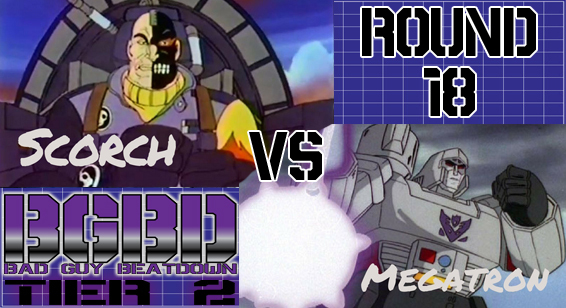 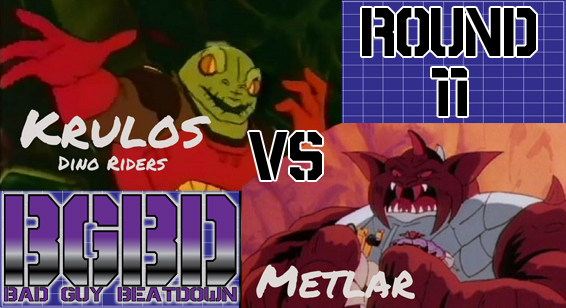 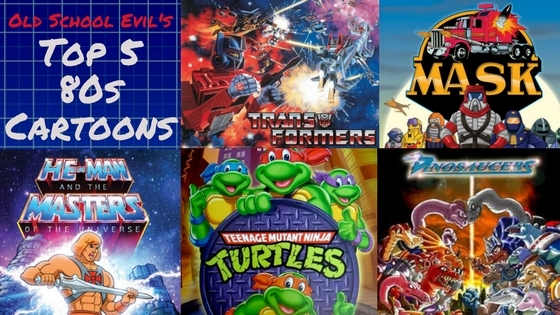 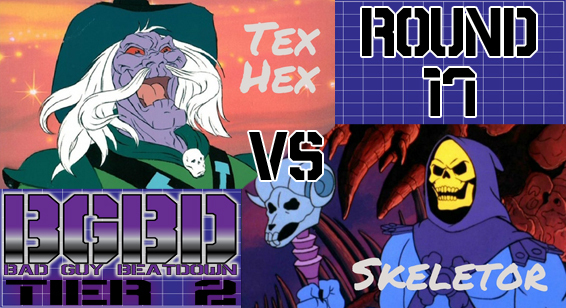 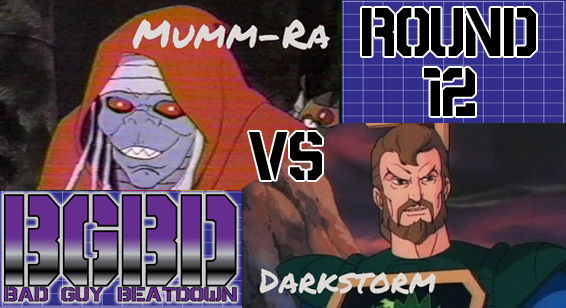 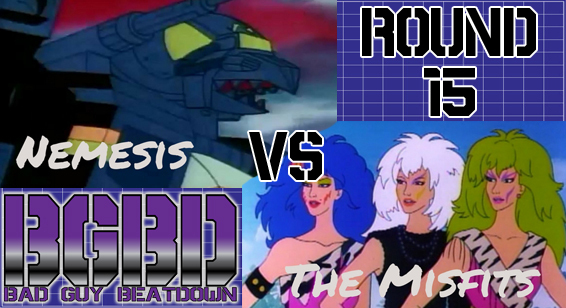 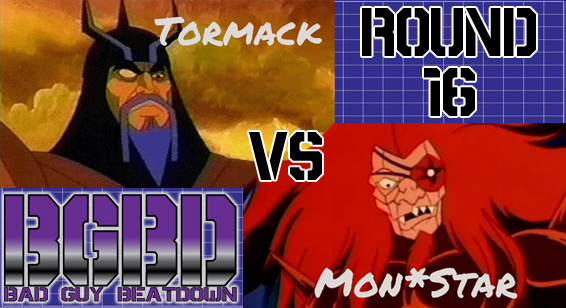 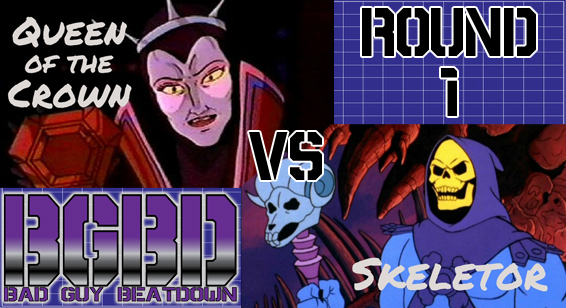 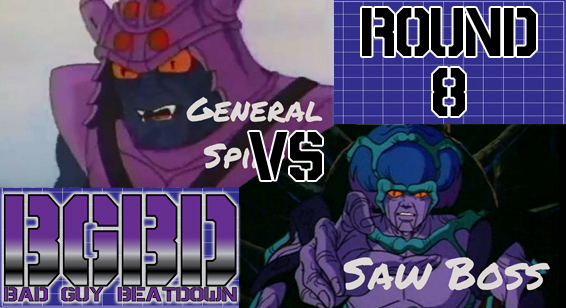 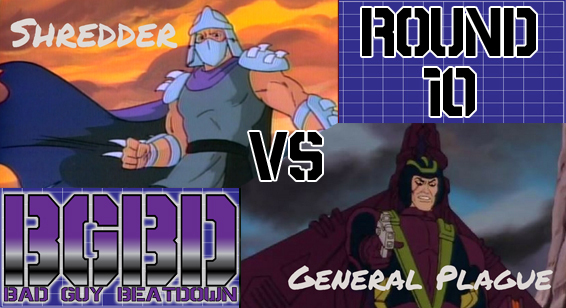 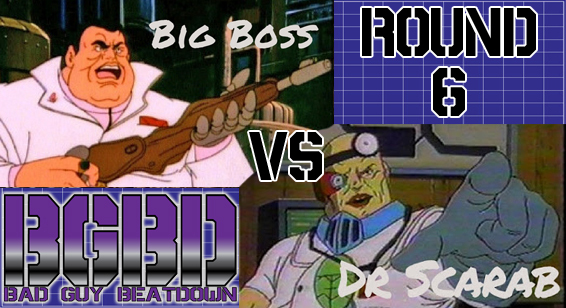 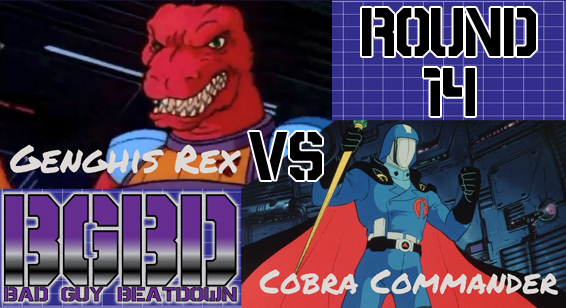 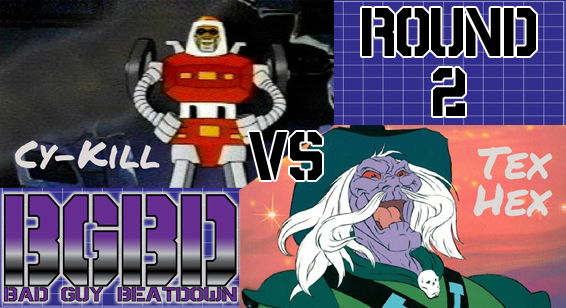 Thirty-two of 80s cartoons biggest villains step into the ring, tournament style. 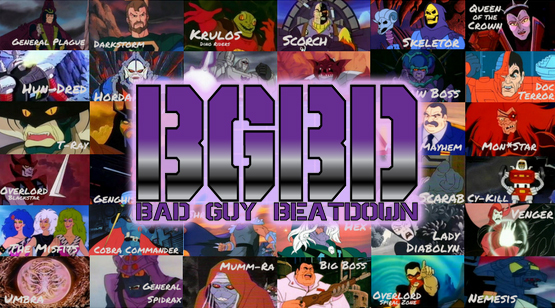 Only one of them will be crowned the baddest bad guy around. 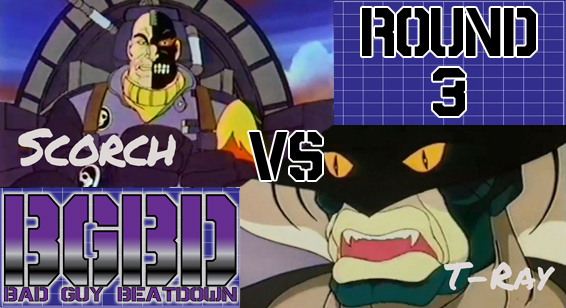 Every two weeks will see a short story detailing each battle, with a respect thread introducing our fighters between each round. 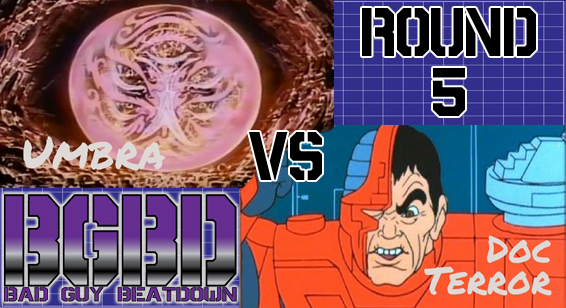 If you want to know more about the way the tournament goes down, please check the introductory post. 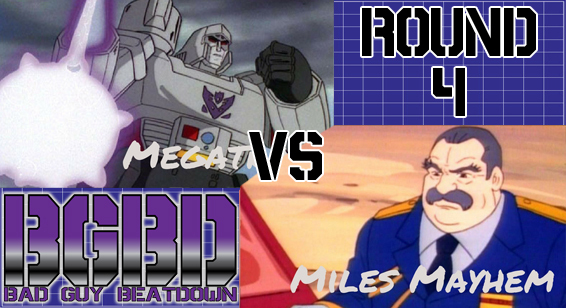 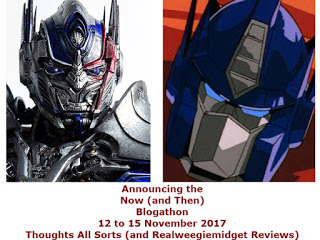 This page will be updated as each respect thread and battle is posted.